Luther Blissett is the name used by several hundred artists and activists from 1994 to 1999 (“stolen” from the English footballer of the same name who played for AC Milan and other clubs) who wanted to create “a folk hero of the information society.” Blissett was credited with texts, music, and even religious ceremonies (see: cross-pollination), mainly in Italy (first in Bologna), but also later in the United Kingdom, Germany, Slovenia, Brazil, the United States, and other countries. 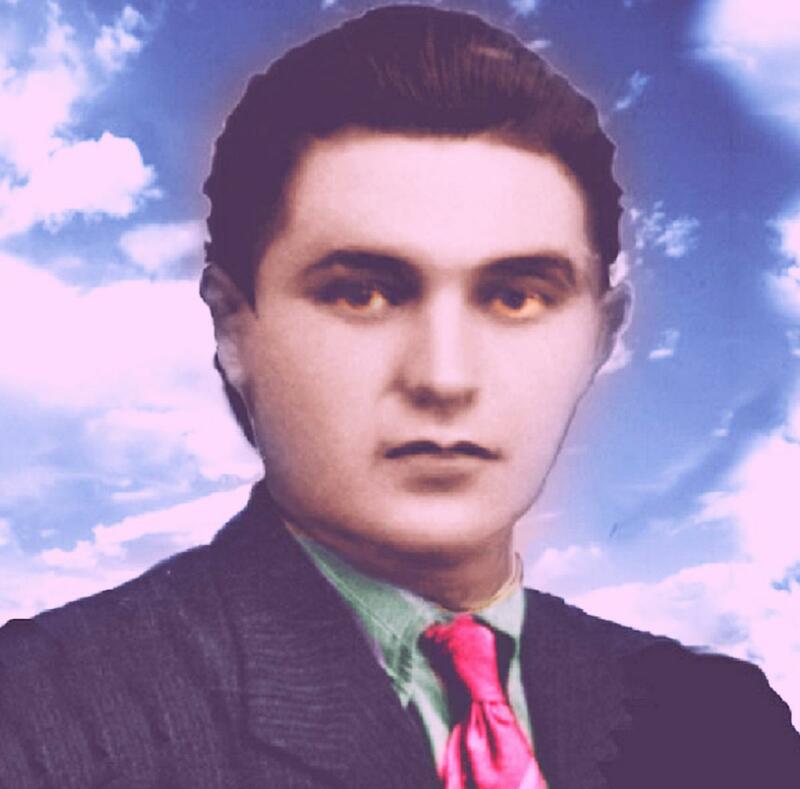 The creators of the Luther Blissett Project recalled the tradition of the Italian autonomism movement (operaismo) and the thought of Antonio Negri, Paolo Virno, and Maurizio Lazzarato. The figure was used as a medium for circulating false information, turning the journalistic hoax into an art form. Many of the hoaxes claimed by Blissett involved the art world, for example when Italian tabloids reported in 1995 on Loota, a chimpanzee who was going to show her paintings at the Venice Biennale. In 1999 the initiators decided to kill off Blissett and found a literary collective known as Wu Ming; since then, Luther Blissett has cropped up only sporadically. They published the best-selling novel Q under the pen name Luther Blissett. It was a thriller about religious movements in the first half of the sixteenth century whose true authorship has been attributed to Umberto Eco, among others (see: coefficient of visibility). The report presented in exhibition consists of a portrait painted by Paulina Włostowska, commissioned by the Museum ofModern Art in Warsaw in January 2016.